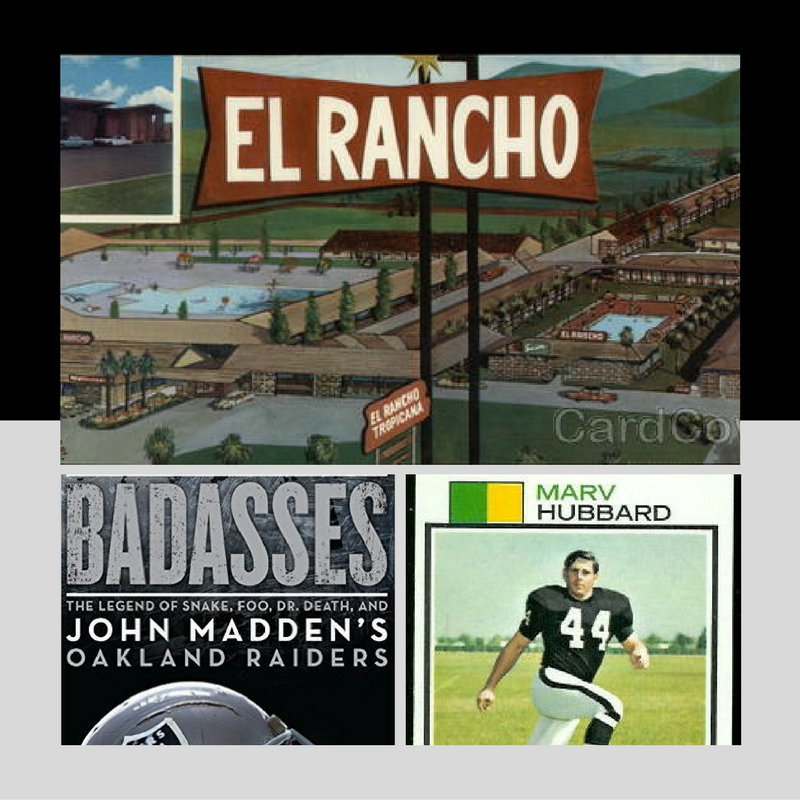 The Oakland Raiders started to train in Santa Rosa in 1963 at the El Rancho Tropicana Hotel, which was on the site where the Costco gas pumps are today at the S.R. Marketplace on Santa Rosa Ave. 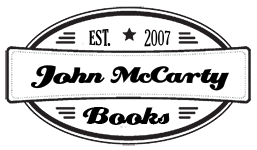 I can remember John Madden doing bed-check at 11pm, visiting each player’s room, tucking them in for the night. About an hour later you would sometimes see pretty young women moving the players’ cars out of the parking lot. Kenny Stabler’s Lincoln Continental was usually at a different spot come morning. The Snake remembers there were other incidents when the ladies would pick you up in their autos. Date time was set at 11:30pm. On those occasions, the Snake would crawl through a row of bushes only to see 15 other Raiders waiting for their rides on the other side.